A fitness holiday in London? 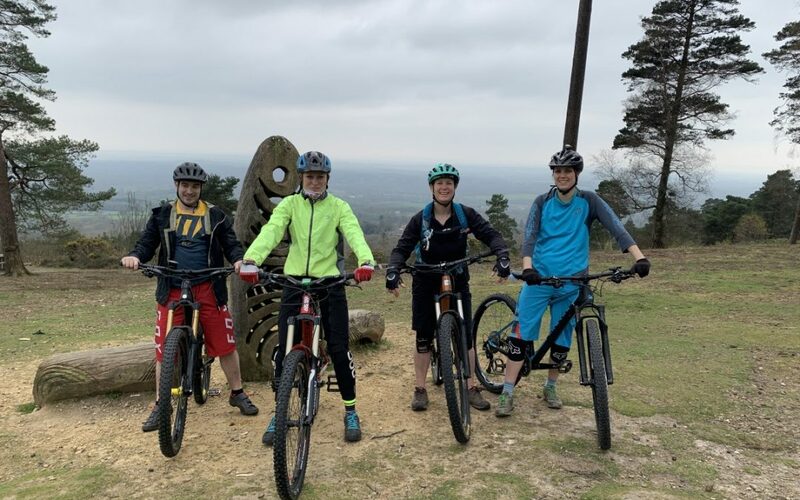 Going beyond the mud of mountain bike trails however, you would be surprised at what there is to do in the capital city if you’re looking for an active holiday. Don’t believe us? Then rub your disbelieving eyes, book a stay in one of these serviced apartments, and take a look at our ideas below. 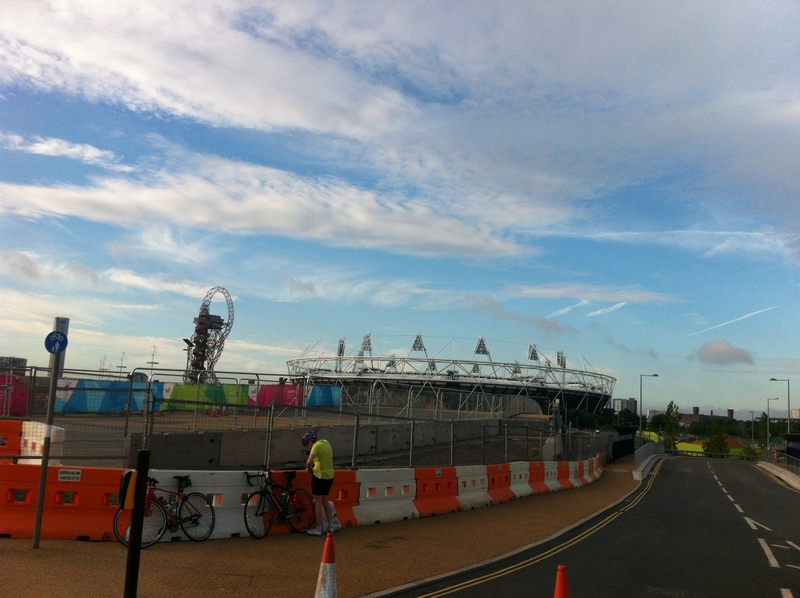 You don’t have to do anything as arduous as Ride London (unless you want to), as there are bike trails for any difficulty level. There’s the Tamsin Trail around Richmond Park, for starters. It’s the perfect place for a ride, with acres of beautiful scenery surrounding you, and assorted wildlife to wonder at, including deer. While that won’t push you to the max, you could step it up a gear, and take the 48 km trail from Putney Bridge to Windsor Castle. Unfortunately, you will need to sort your own drinks flask out as it’s unlikely the Queen will be there with a celebratory cup of tea when you arrive! Thrillseekers will be desperate to take one of the high speed boat rides along the River Thames, but no matter how exciting they are, they don’t do much for your fitness level. To push yourself a little further, why not take out a kayak onto the river instead. You will probably get splashed by those erstwhile James Bonds whizzing past you on the speedboats, but you will at least have the satisfaction you are doing more to improve the strength and tone of your upper body than those maniacs. Check out the Hampstead Heath ponds as well, a popular destination for anybody looking for a swim. It’s best to go in the summer, however, as despite the crowds, the waters can get a little cold when the weather is chilly. Okay, so you aren’t allowed to scale Big Ben, no matter how tempted you are, and sitting atop the London Eye is a poor substitute for exercise. However, you can see London’s skyline while engaged in a wide variety of fitness activities across the city. You could make like Tarzan and take to the treetops at Go Ape in Battersea. You could scale the heights of the O2 Building, and then (if you’re very brave) take a bungee jump from atop it. And if you really aren’t afraid of heights, you could brave the UK’s tallest freefall, and try the the ArcelorMittal Orbit Abseil. Thankfully, you will be attached to a harness. Finally, no matter what the weather is like outside, you should try the Vertical Chill, an ice-climbing wall situated in Covent Garden. There’s something for every skill level, but you might want to wrap up in something warm before you head in there. So, despite your unbelief, there is loads to do in London that will keep you fit and active during your holiday time. While the tourists are doing whatever tourists do in the city, you can take a break from the norm and enjoy some of the fabulous and energetic activities that are on offer to you. Phew! There’s nothing like spur of the moment travel plans to make your working week more bearable. Therefore, it’s time to grab you besties, your partner, or those you love the most, and make the most of those free days you have before Monday morning kicks off another week again. Use your next meet-up at the pub to discuss where you’d all like to go and what sort of break you’d want. Keeping it in the UK will keep costs down, which is always good when you’ve had no time to prepare or save. Perhaps you want to continue the catch-up in a different city together, or you’d all prefer relaxing somewhere tranquil to get over all those late nights and overtime. Wherever you decide to go; a trip with your nearest and dearest will be something exciting to look forward to. The sooner you start preparing and planning; the better chance you’ll all have of going to do something you’ll all enjoy, and it will give you last-minute idea a little bit of organisation. 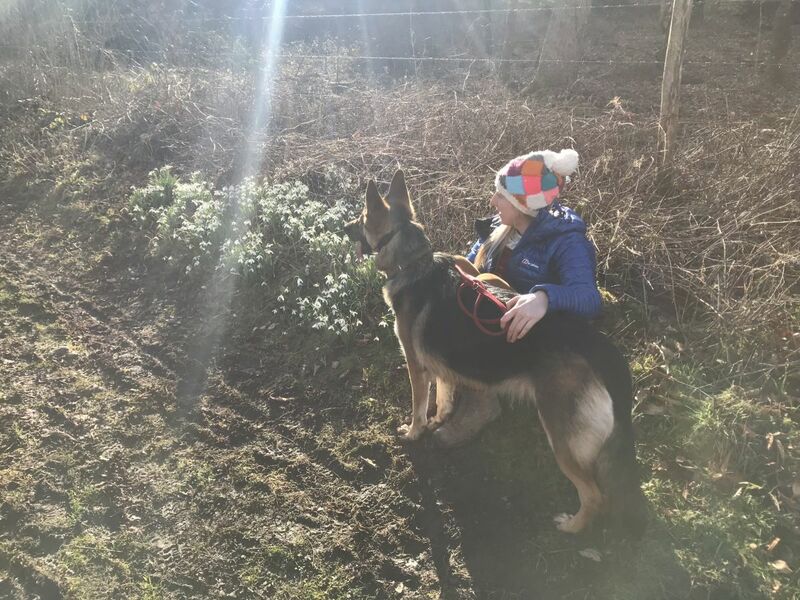 The following are some ideas, inspiration, and advice for those who fancy getting away from it all and blowing out the cobwebs with a weekend of fun. You might be an action-loving sort of person and you’re not into doing very little, but the thought of a busy city also doesn’t excite you; a countryside escape, full of fresh air and scenery could be the ideal getaway for your group to enjoy. You can drive towards green fields, woodlands or forests, or find a coastal haven by the sea. The UK is full of beautiful environments, so start thinking about the sort of scenic views you’re all craving and go from there. Once you’ve chosen your location; look into some hotels and then you can book to do some activities, or find where you can go walking or hiking. Make sure you give yourself the opportunity to stop in local cafes and pubs to fill up on delicious local produce and a well-deserved beverage. A city adventure, historical tour, or even a shopping trip in another town or city could be just the sort of getaway you’re after. The great thing about travelling to a new city for a spot of sightseeing or shopping is that you won’t be limited to just the one activity. The hustle and bustle of a place means that it’s full of restaurants and bars, entertainment venues, and plenty of history and culture, especially in the UK. You’ll probably need at least a couple of nights in the city you choose to visit; this will allow you to do a range of activities, and you won’t have to cram everything into just one day. Try to squeeze in an exhibition, show, or a landmark so that you feel like you’ve made the most from a place. You’ll need to keep your energy up on a city break, so make sure you research into where the best places to eat are. If you fancy an evening out, dancing the night; see if you’re able to book a booth or a table and treat yourselves to top-notch service. Book a table at a restaurant, or go for an afternoon tea; these will be the perfect addition to your travel adventure, and you’ll have made some awesome memories. Evening guys and girls I thought I’d give you a little inspiration for a summer adventure. How about grabbing your mountain bike and heading to Mallorca? Interested? read on…. Mallorca is a beautiful island in the Mediterranean Sea, a 2 hour 10 minute flight from London. It has stunning beaches, beautiful hinterland charm and amazing hiking and mountain biking trails, with a mild and biking-friendly climate all year round. Although the entire island is great for mountain biking, you can find the largest variety of rideable terrain is in the Eastern part of Mallorca, which is near Artá, Cala Millor and Son Servera. There are many single tracks, a nature reserve with a great selection of rideable trails and gorgeous coastal tracks in this region. Mountain Biking in Mallorca is legal, however there are no legally built single tracks with berms or jumps, as 90% of the island is in private hands. Mallorca’s hidden single tracks are best found by hiring a local guide who can show you the best spots without too much road riding and getting lost. CaMi-Bike, where you may rent super high-quality bikes and book guided rides in different levels. 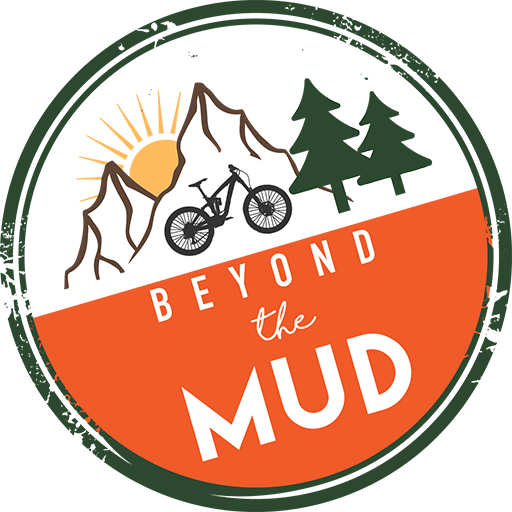 The owner is a young lady named Roxy, who has been living in Mallorca for 9 years and has specialised in Mountain Bike Events, private coaching and group skills courses and also offers private guiding for groups. You may contact her via Instagram: Roxybike_mallorca or on Facebook. Mallorca is a hidden gem for mountain biking with absolutely amazing single tracks, gorgeous views and mostly great weather. If you are looking for the perfect family bike & beach combo holiday destination, Mallorca is a the choice! As the nights get lighter and the days a little brighter the opportunities for us to get out on adventures increases! Have you been on a micro adventure in the UK? 1. Head for your local trail center! 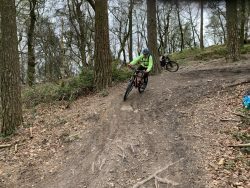 I am a little biased as mountain biking is my passion so of course biking micro adventures are top of my list, but in the UK we have some great trail centers where there are routes for all abilities from green which is beginner level and good for children to black and orange for those for who their wheel to leave the ground and like it to be steep and technical. 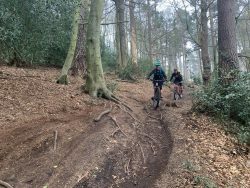 In the south head for Queen Elizabeth Country Park or Swinley Forest further afield Cannock Chase and the Chiltern Hills are super fun! If you need a little confidence boost book yourself a morning with a coach to help improve your cycling ability. 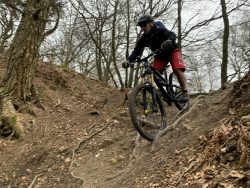 Mountain bike trail guide coming soon subscribe to keep up to date. 2. The UK capital of adventure personally would be Wales. 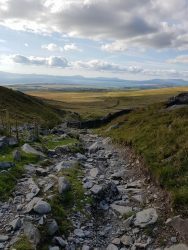 Head for Snowdonia for a micro adventure, where you will find great camping spots, pretty b&bs plenty of sheep along with loads of outdoor activities from white water rafting to climbing. At Plas Y Brenin you can get great coaching in kayaking and climbing. 3. Surf’s up! Jutting straight out into the Atlantic Ocean, Cornwall is a magnet for swell, creating perfect waves for surfing! Also having some of the best beaches in the UK ideal for rock pooling and beach combing adventures. Why not take on a litter pick for surfers against sewage at the same time. 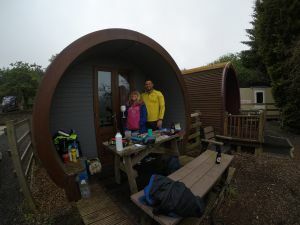 A micro adventure with purpose! 4. Go for a wild swim – whether it’s a lake, river or the sea find some friends and go for a dip! Remember to check the tide times if you pick the sea and a wet suit could be a good shout! 5. Sleep outside without a tent – you can pick up a bivvy bag from Go Outdoors armed with this and perhaps a friend or two and a camping stove and your local woods could become your first micro adventure. 7. 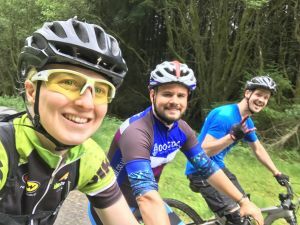 Take a new route to work – Micro adventures can happen at any time, why not have one five days a week, I am fortunate enough to live on the South Downs a beautiful area. I first discovered just how beautiful when I mixed up my commute routes for a couple of weeks not only did this give me a real sense of achievement in finding new ways to work but I could use these cycling routes as new training rides as well. 8. Use this great site called Fancy Free Walks to find a walk from a new place. Martyn and I have been using this site to explore our local area finding walk with good pub stops and making an adventure of it. 9. 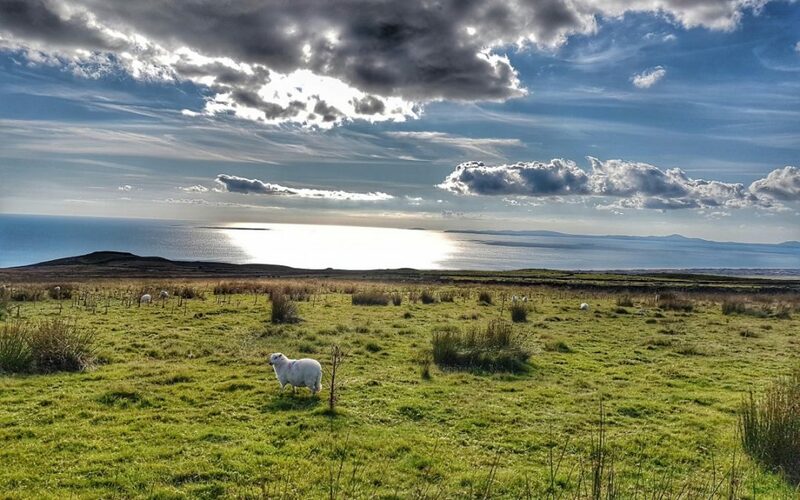 Scotland – The most beautiful and wildest part of our great Island. Okay it can take a while to get there but the sleeper train from London is a great option or why not drive and stop off at different places along the way to make a real road trip of the UK. 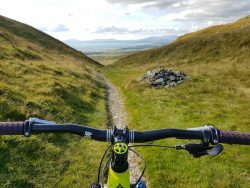 Read about biking in Scotland. 10. Enter a race! Not to win (unless you want too) but for the adventure. Racing gives you a reason to exercise and motivation to get outside and maybe try something new. 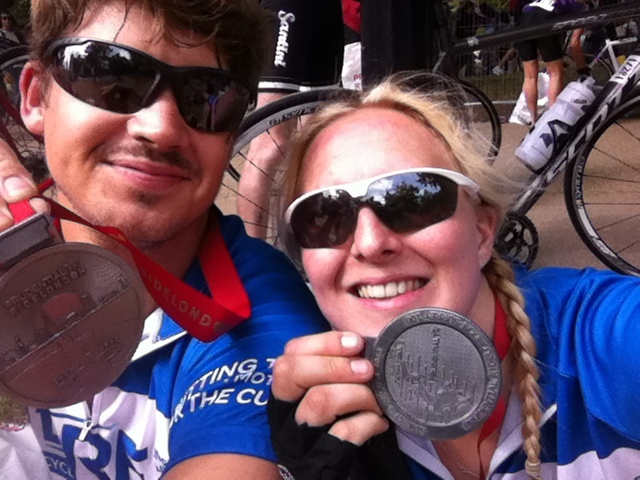 There are loads of sites which have these types of challenges like Rat Race, Tough Mudder and Cycling Events UK the bonus is your likely to get a badly fitting t-shirt and a medal as well! Read about my Mum and I racing in the New forest. Share your micro adventures with me on Facebook.